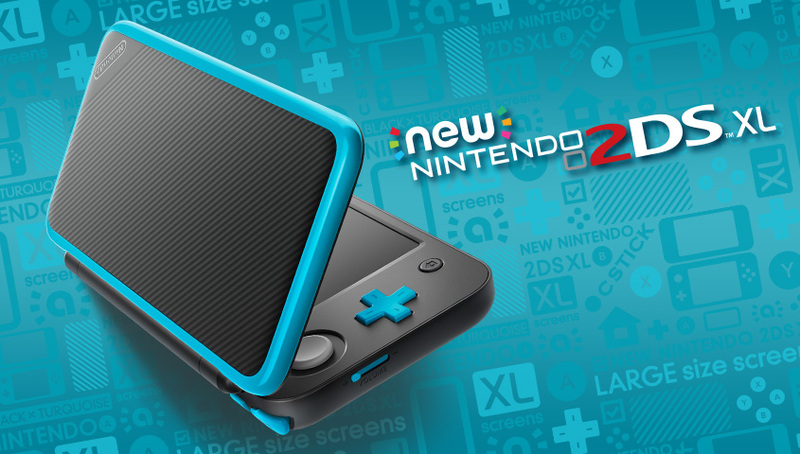 Following yesterday’s Nintendo Switch offer, Best Buy has slashed down the price of the New Nintendo 2DS XL Black + Turquoise by USD20. You can grab yours at Best Buy here. Offer ends August 25, 2018.